BORN IN MELBOURNE, HERE TO STAY IN MELBOURNE! 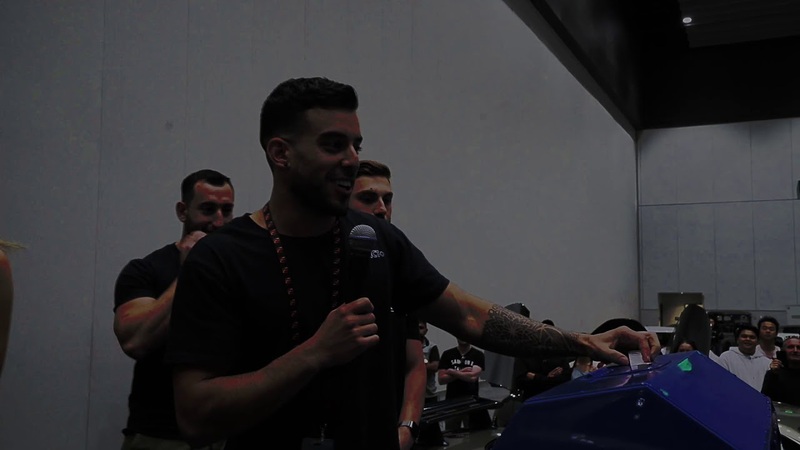 In 2018, Melbourne based Autocult made it's debut at the Melbourne Exhibition Centre. With just weeks of preparation, the team was able to put on a show that was filled with insane rides, free tattoos, haircuts and face painting for everyone, stage performances, reptile encounters and much more! In 2019, Autocult is now going bigger than our first show! More cars, more activities and a much bigger spectacle. Autocult launched in Melbourne and we're here to stay in Melbourne so come and support the local Melbourne car scene and help us create something special! Autocult features some of Australia's best rides for you to all come down and see them in person as well as the owners of these incredible machines. Autocult is proud to cater for all ages providing activities for everyone and making it a fun, family friendly event. Autocult is from Melbourne and is staying in Melbourne. Your support is extremely appreciated. The only car show in Australia, if not the world, that gives entries to participants and entrants of Autocult to win a car on the day! Head down and take advantage of our partners who set up shop and offer special discounts to all visitors! Last year we saw free tattoos, haircuts and face painting. As well as arcade machines, stage performances, promo girls, dj, laser/pyro show and reptile encounter. 2019 however will be our biggest year yet!